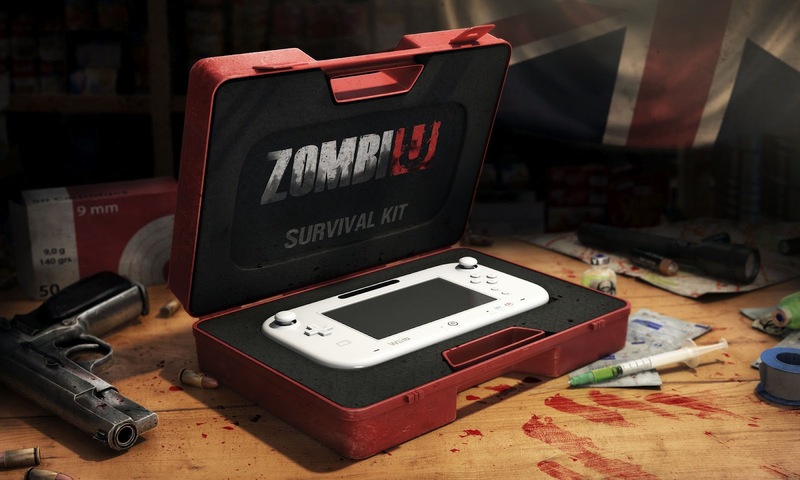 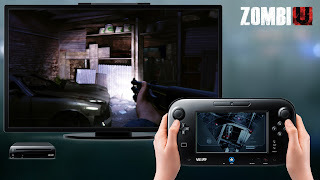 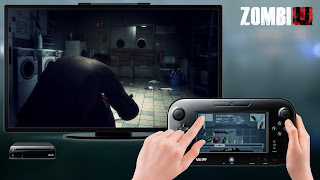 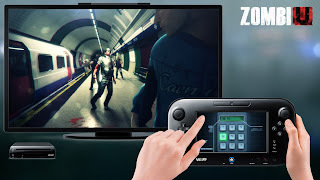 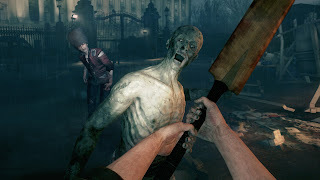 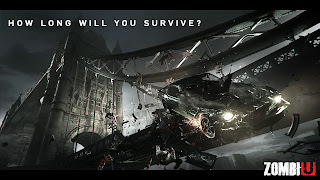 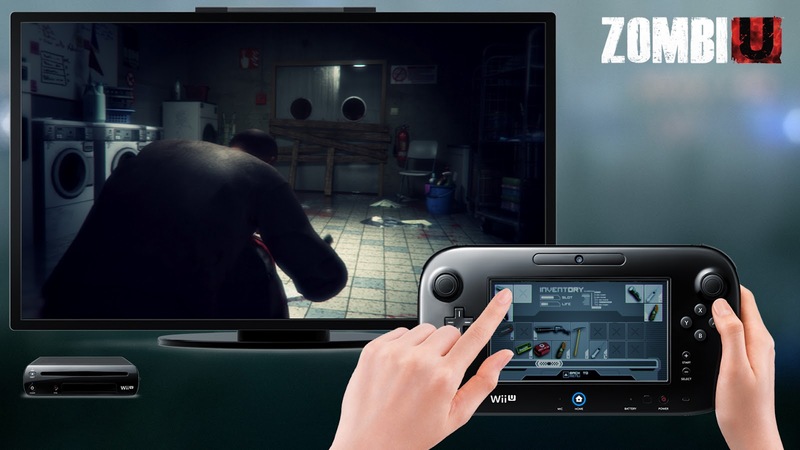 During the Ubisoft conference at E3 2012, the publisher announced ZombiU for the upcoming Wii U console. 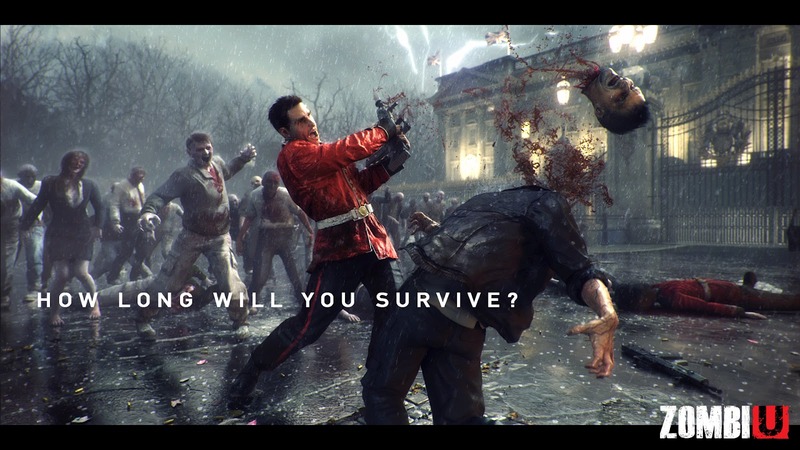 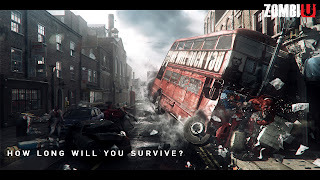 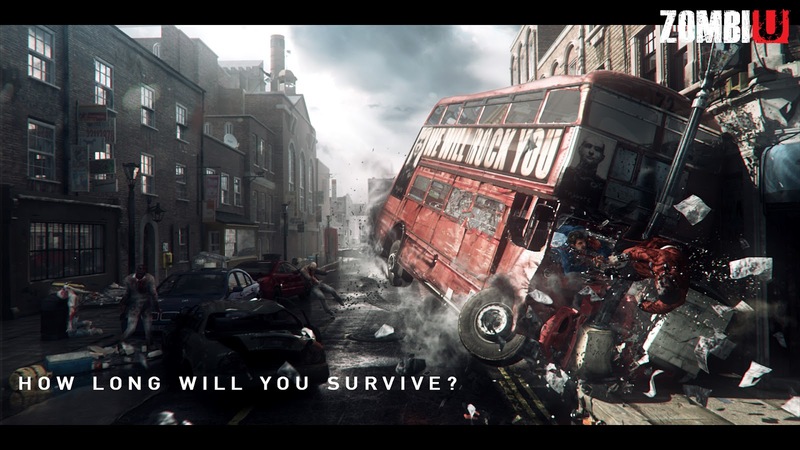 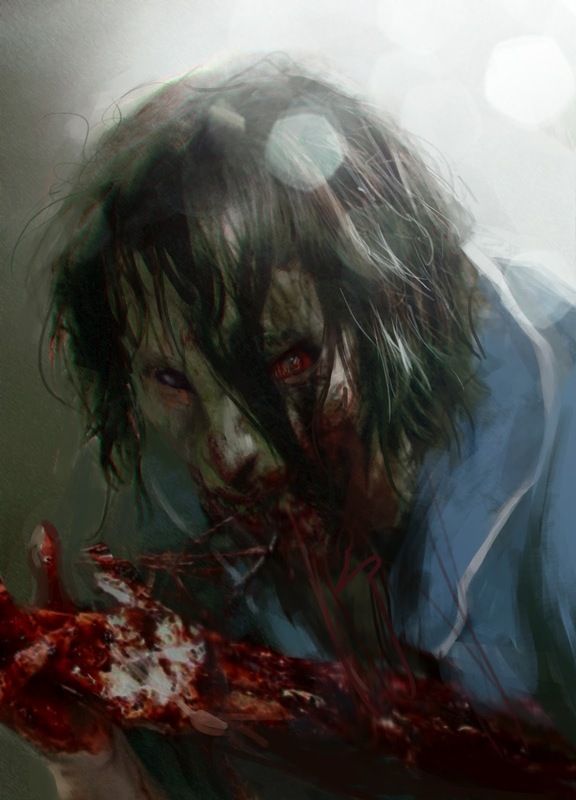 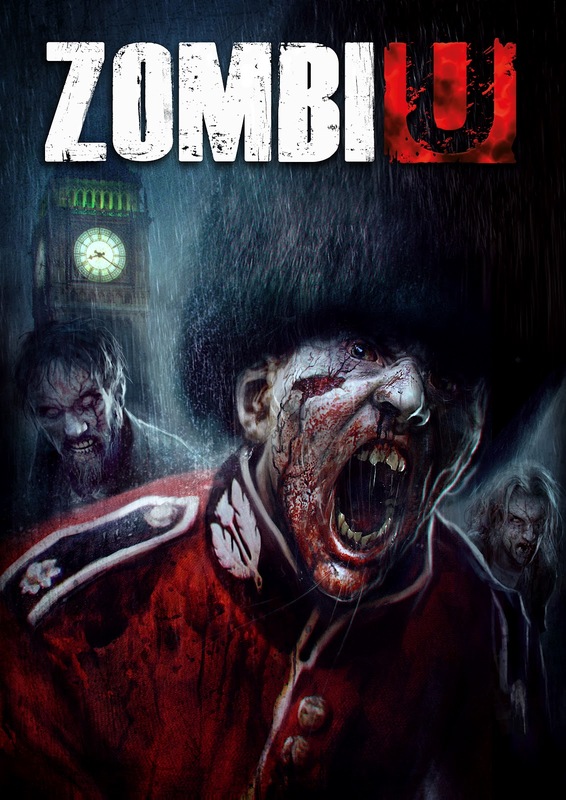 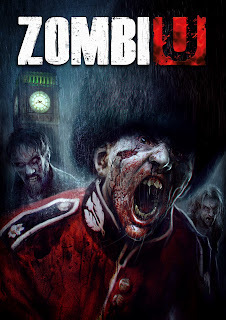 Formerly known as Killer Freaks From Outer Space, ZombiU is set in a post apocalyptic world where the majority of the human race have now become zombies. 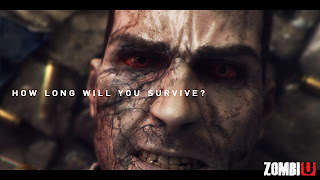 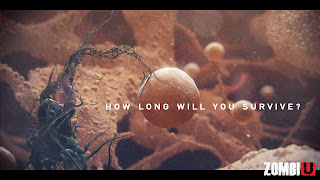 See the CGI trailer below! See new artwork and screenshots below!